The Inspector General of Police, Mr Ibrahim Idris, has ordered the immediate disbandment of the IGP Special Tactical Squad (IGP-STS). Force Public Relations Officer, Mr Jimoh Moshood, disclosed this in a statement on Friday. “Senior officers attached to the erstwhile Special Tactical Squad (STS) who were linked with complicity or played conspiracy role(s) in the unauthorised, illegal and unprofessional misconduct in the search of elder statesman, Chief Edwin Clark’s residence in Asokoro, Abuja on the 4th of September, 2018 are now undergoing strict disciplinary procedures,” the statement said. The dissolution of the squad was with immediate effect. According to Moshood, the tactical operations and statutory core police duties that the dissolved squad was charged with have been collapsed. They will be carried out by other operational, investigative and response units of the Force. The IGP also directed that all the personnel of the squad be redeployed to other departments and formations of the Force. 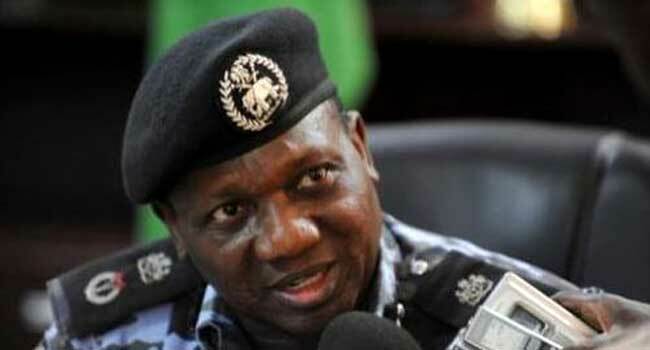 The disbandment of the IGP squad followed an interview and a statement by Clark who called for a full investigation into the search of his house by an Assistant Superintendent of Police (ASP) and three police inspectors. The IGP had approved the dismissal of the inspectors while the ASP was suspended with the same punishment ‘imminent’. Clark, however, faulted the police leadership for dismissing the three officers, saying they could not have embarked on the operation on their own. He wondered why the officers were made “scapegoats” and alleged that the Assistant Inspector General of Police (AIG) in charge of Federal Intelligence was aware of the search of his residence. The elder statesman asked the police authorities to admit that they made a mistake rather than saying they knew nothing about the operation.